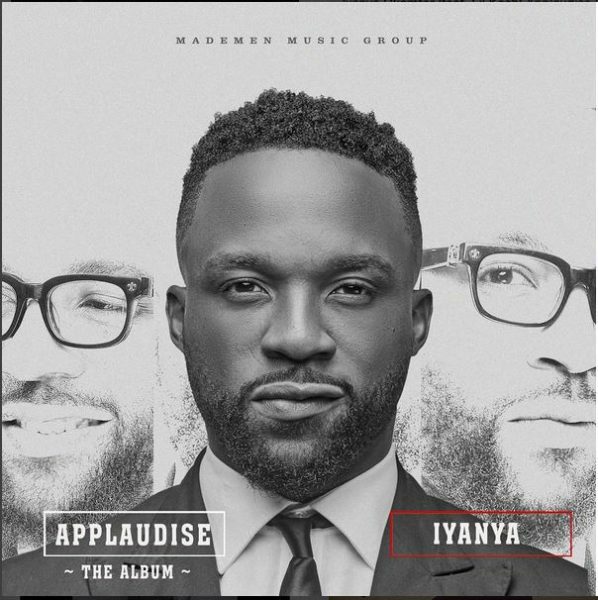 Iyanya has been super excited about his upcoming album ‘Applaudise’ and he has released the tracklist (click here) while also holding an official launch in Abuja (click here). 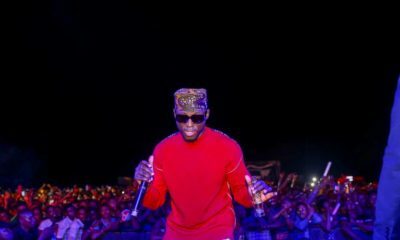 In this chat with SoundCity TV on their ‘My Music and I’ segment, the Triple MG artist talks about all you need to know about his album. From collaborations to the production and more, find out all you need to know about ‘Applaudise’. Well done Iyanya. Everything is evident of hard work. You fan base is also growing as a result of this good work. 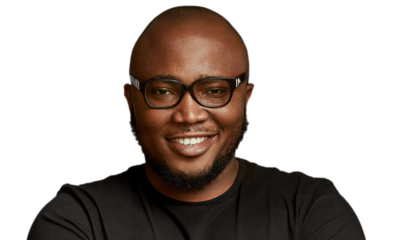 The beef for Iyanya on BN seems to be from Maidugri to Melbourne, only one comment? All because he a broke a few Hearts, yet Vico wey no be threat because him no be fine boy or be platinum cd seller get fan base for BN. You women on BN should just confess that you have a serious crush on Iyanya. Una no fit beef person wey una no lof secretly, lol.